Good morning hoi polloi, I do trust that your week has been a good one. If not, skip this post, hit the beach, and call me in a fortnight. For the rest of us, it’s time to dig into the last 7 days of Microsoft. Unlike last week, this specific edition of This Week at Microsoft will be a return to old form. No fat, no overhype, just a good ol’ fashioned roundup. 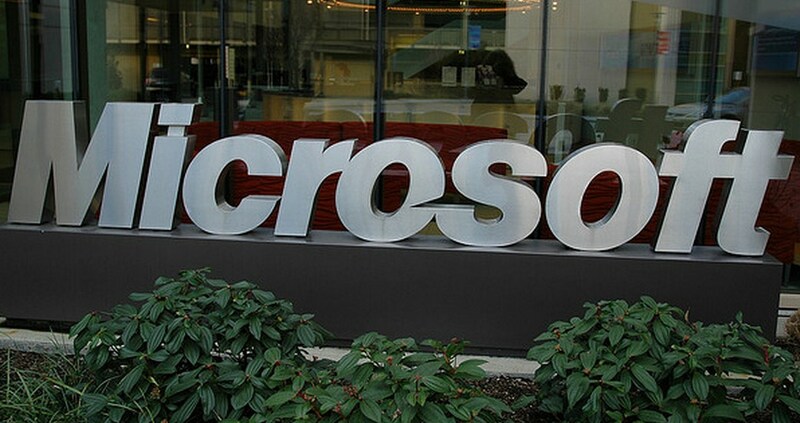 Now, ensure that you are following TNW Microsoft on both Twitter, and Facebook, and let’s get into the news. Kinect for Windows, a product with nearly limitless potential, and zero current practicality, made a step forward this week with the release of its SDK, version 1.5. Included in it were a slew of upgrades that are sure to make developers happy, as they make their life easier. Most critically, Kinect for Windows 1.5 has a new tool called Kinect Studio, which allows developers to “record and play back Kinect data.” Microsoft claims that this will “dramatically [shorten] and [simplify] the development lifecycle” or Kinect applications. Also included is an SDK to track faces, new sets of code examples, and SDK ‘documentation improvements.’ Microsoft claims, in its post announcing the new version of the code, that it has made improvements to skeletal tracking, which will not support seated users. Oh, and the Kinect for Windows sensor is available in a number of new countries. Bing surprised the world this week by noodling up to Nokia, and employing their mapping technology. In Bing Maps, traffic data and geocoding information are now supplied by Nokia. This is true for the web version of Bing, the generic mobile version, and the mapping technology that exists in Windows Phone. Aside from meaning that Bing just got a big chunk better, you can officially start the ‘Microsoft to buy Nokia’ rumor engines again. Office is coming for both iOS and Android. Read that again: Microsoft is building a version of Office that will work across every Apple device, and every Android device. This is massive. This on top of the version of Office that Microsoft is building for Windows on Arm (WoA), Office in the cloud, and Office 15, and you wonder if anyone on the Office team even sleeps. Read next: Project Glass has been teased more than any other Google product, is it close to release?